? A/C Classroom, 4000sq-ft Infra, Industrial Trainers.
? Hostel Facility Available For Boys & Girls. 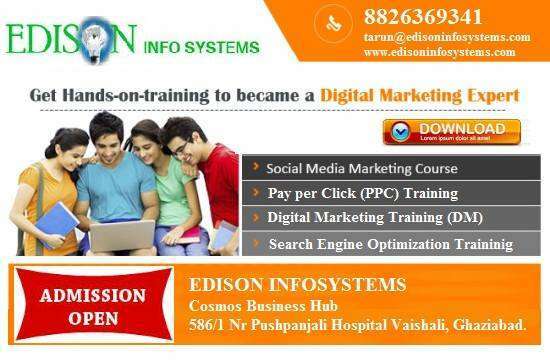 Come and Join FREE DEMO Class SEO Training in Delhi for successful placement career.